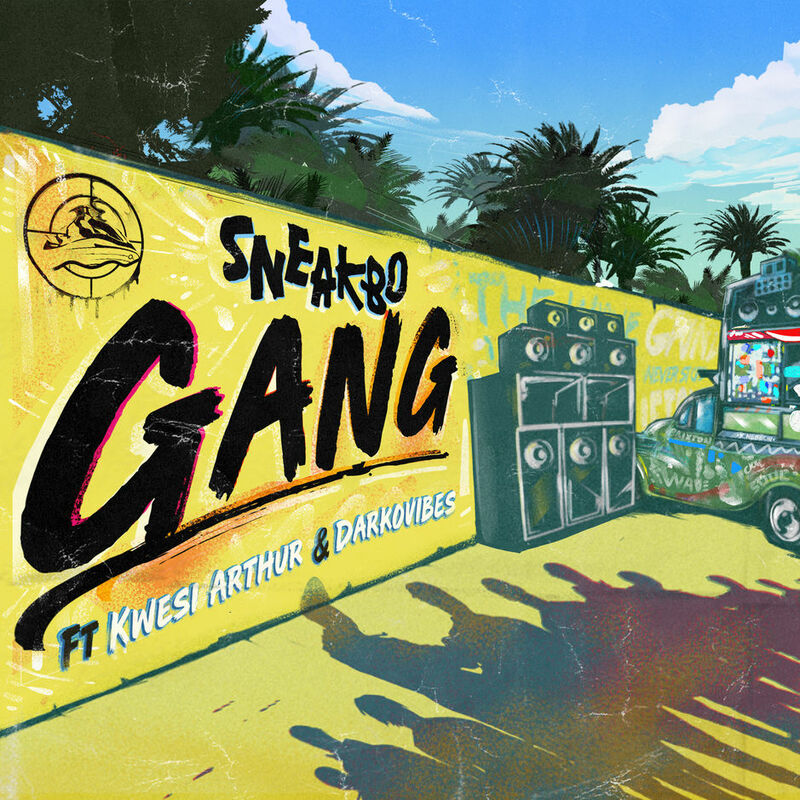 Sneakbo Connects with Kwesi Arthur & DarkoVibes on "Gang" | RESPECT. After a respectable year of music, videos and features (which included Brixton), South London’s Sneakbo is ready to bring the ‘Jetski Wave’ into 2019. Belows lies his new single “Gang,” which sees him collaborating with Ghanaian artists Kwesi Arthur and DarkoVibes. Vibe to the Afro-Beats-drenched cut below.